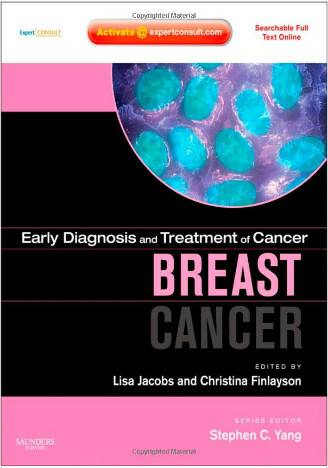 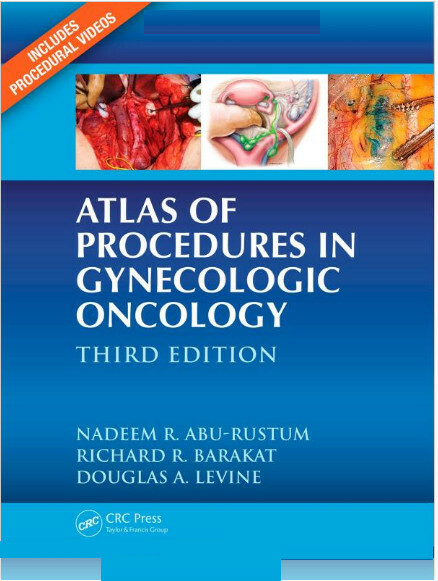 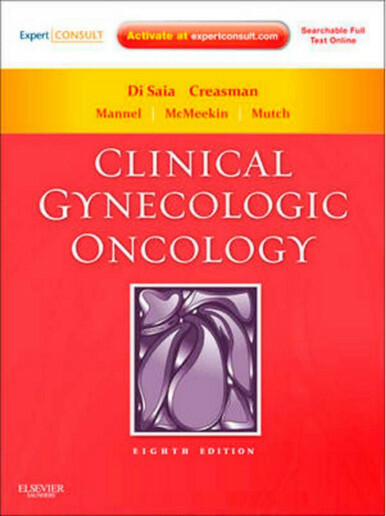 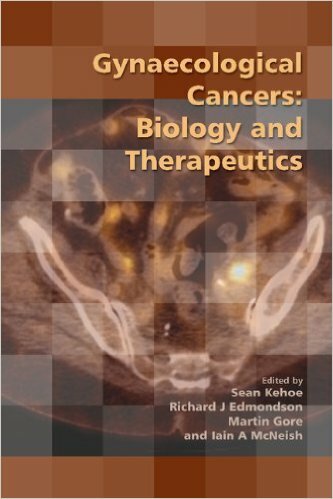 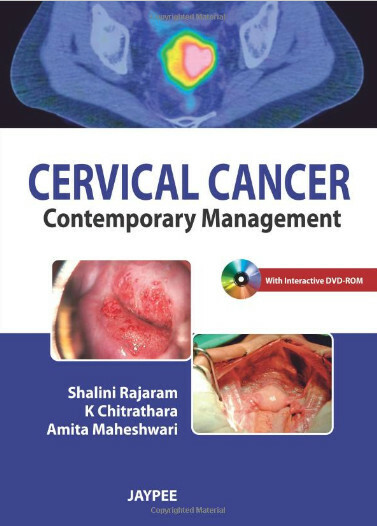 A core text from the renowned Memorial Sloan-Kettering Cancer Center, Atlas of Procedures in Gynecologic Oncology, Third Edition covers the latest developments in both open and minimally invasive surgery.Supplemented with full-color photographs, practical explanations, and video clips, the book provides a detailed overview of the major gynecologic oncology procedures. 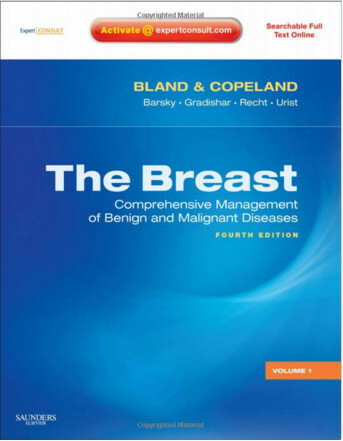 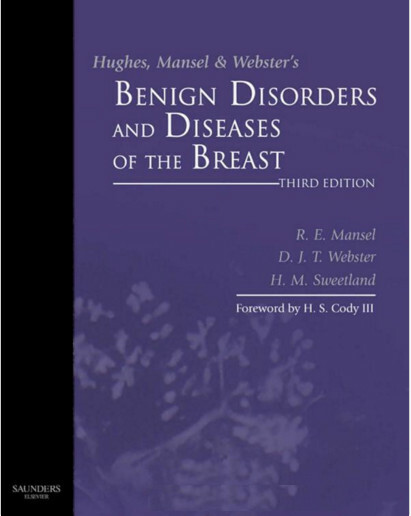 With expanded topics to include more areas of interest, the book continues its tradition of emphasizing technique and surgical approach. 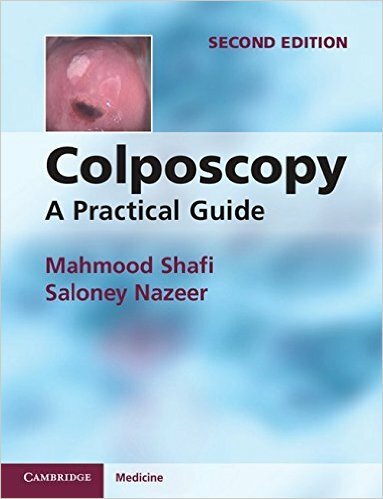 In addition to the commonly performed procedures, the book also illustrates many advanced techniques currently in use only at specialized centers throughout the world. 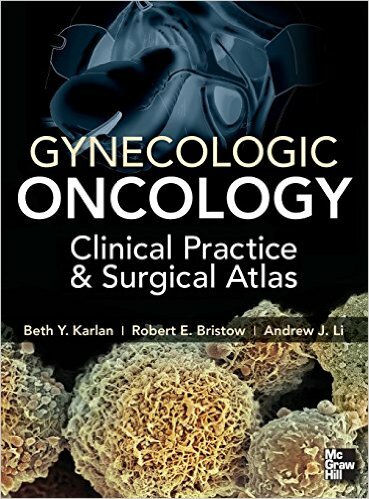 This comprehensive atlas presents the insight of national and international leaders in gynecologic oncology, making it an essential resource for a broad-based audience, including medical students, those beginning their surgical training, and senior practitioners.